1. Become a member of the OpenAgile.com site (no charge for basic membership which gets you started, but you need to buy the "paid membership" to complete the certificate process). Membership in the site gives you access to extra material and allows you to create a profile. Other benefits of registering will be announced as they are added to the site. 2. Read the OpenAgile Primer (free download). This is the document that describes the core aspects of the OpenAgile system. The information in the Primer is designed to be enough to get started, but leaves out a great deal of advanced material. The Primer is designed to be brief and easy to understand. It is currently available in English only. 3. Complete the OpenAgile Readiness Knowledge Test with a 100% correct score (no charge). The Readiness Knowledge Test is designed to be based exclusively on the material in the Primer. When you take the test, you are welcome to have the Primer available for reference. 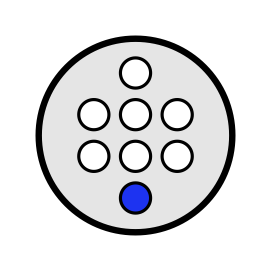 The test includes 60 randomly selected questions. You can take it as many times as necessary in order to achieve a score of 100% correct. Readiness recognition requires a one-time payment of $50 to process your certificate and post it to your profile. The payment page for OpenAgile recognition levels is here. This final step means that a member of the OpenAgile Institute or staff will create a Readiness Certificate for you and attach it to your profile. You will then receive an email congratulating you achieving Level 1 Readiness. 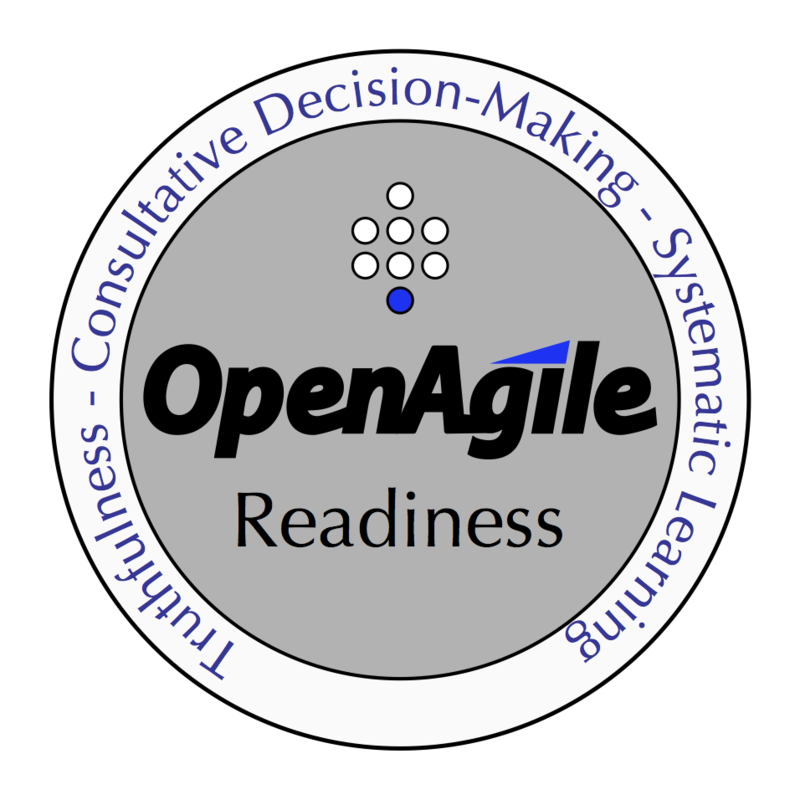 Your profile and name will also show up on the list of OpenAgile Readiness Certificate Holders.